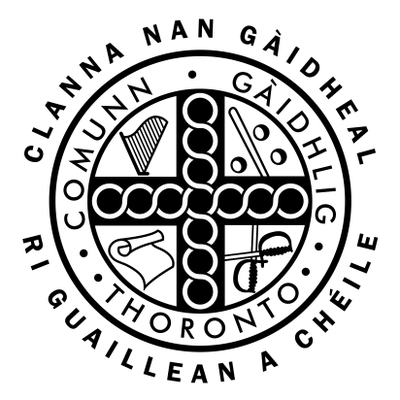 There are a number of schools in Ontario and Nova Scotia, as well as online programs, where you can study Gaelic, Scottish and Celtic – based programs and classes. Please let us know if you are aware of other Scottish based schools and studies in Ontario and Nova Scotia and we are happy to share the information on this page. It was established to co-ordinate graduate studies in the history, literature and culture of Scotland and Scottish settlements in Canada. It is North America’s leading Centre for the history and literature of Scotland and the Scots. It is a school of traditional Irish and Scottish music, language and dance. Whether you are an absolute beginner or returning to playing an instrument you played in the past, students will discover a relaxed learning environment with great instructors. Offers a wide variety of undergraduate courses on the languages, literature, history, music, folklore, art and archaeology of the peoples of Ireland, Scotland and Wales. They examine Celtic identities in the modern as well as the ancient and medieval world and explore the transmission of these traditions to Canada and the United States. Colaisde na Gàidhlig is first and foremost an educational institution offering year-round programming in the culture, music, language, crafts, customs and traditions of the immigrants from the Highlands of Scotland. Currently, students are able to choose to study from over ten traditional arts including Cape Breton fiddle, piano, guitar, step-dancing, piping, highland dancing, weaving and, of course, Gaelic language. St FX is one of the few universities offering the study of Celtic languages and the literature and history of the Celts from about 800 BC to the present. Students may choose to major or minor in Celtic Studies. They may choose to do an advanced major or honours degree. Celtic courses may also be chosen as electives.